USB 3.1 Gen 2 vs. USB 3.1 Gen 1: How Are They Different? The USB standard these days is a little hard to understand, and computer manufacturers aren’t helping clear up the confusion. What’s the difference between USB 3.1 Gen 1 and Gen 2, and why is Gen 2 better than Gen 1? Released ten years ago in 2008, USB 3.0 was the third major revision to the USB standard. It upgraded USB 2.0, which was released in 2000 and allowed for only relatively slow transfer speeds of 480 Mbit/s. USB 2.0 also limited power to 500 mA at 5V. USB 3.0 allowed for dramatically higher power levels and faster data transfer, boosting them to 900 mA at 5V and 5 gigabits per second (Gbit/s), respectively. 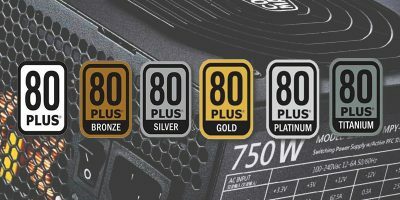 While we’re discussing specs, we should mention that power specifications have never been hard limits; they’re more like speed limit signs, showing the maximum safe power level. Some USB chargers can provide higher power levels, charging devices faster. However, they are technically outside the USB spec and risk blowing up a device if the circuitry isn’t expecting higher current levels. Yet, most modern devices only draw as much power as they need and can easily support higher-level current. Apple devices actually charge at 2.1 Amps, more than four times the USB 2.0 specification. Here’s where much of the nomenclature confusion starts. USB 3.1 Gen 1 is the same as USB 3.0. 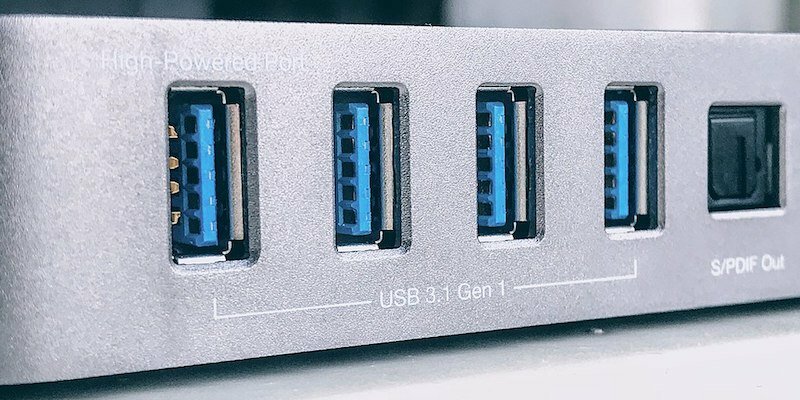 In fact, with the release of USB 3.1 Gen 1, all existing USB 3.0 connectors were renamed to USB 3.1 Gen 1. So those cables and devices now, through the power of renaming the standard, support USB 3.1 Gen 1. The standard did introduce some changes, like the USB Type C (USB-C) connector seen on new MacBook Pros. Despite the new name, data and power transfer capabilities stayed the same as specified in USB 3.0. USB 3.1 Gen 1 supports speeds up to 5 Gbit/s or 625 megabytes per second (MB/s) and power up to 900 mA at 5V. This is all supported over the USB 3.1 Gen 1 connector which looks like a USB 2.0 A connector that’s blue on the inside. Unlike Gen 2, Gen 1 also includes more than one connector type. There’s the bulky Type B (aka “printer”) connector, as well as the slim Micro-B connector seen above. Those connectors are not capable of supporting the full power of the USB 3.1 Gen 2 spec. This standard was launched far more recently in July 2013. USB 3.1 Gen 2 is where the upgrade is. This standard preserves the 5 Gbit/s transfer rate of USB 3.1 Gen 1 and also allows for a higher maximum speed of 10 Gbit/s (1.25 gigabytes per second). Gen 2 also allows for higher power levels, supporting as much as 5,000 mA at 20V over the USB Type C connector. Only the USB Type C (USB-C) connector can handle the full power and bandwidth of Gen 2. This more powerful data and power transfer comes at a cost: cable length is more limited in Gen 2. Furthermore, devices and cables supporting the newer Gen 2 standard are less common. Shoppers will have to look for the Superspeed trident logo with a small 10. What About USB Type C (USB-C)? USB Type C (USB-C) deserves its own mention here. This is only a connector type, not a USB standard. 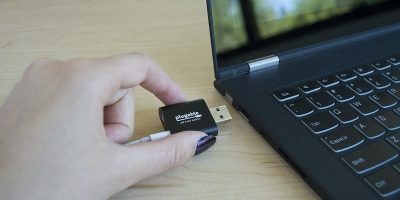 While the connector’s construction does enable some of USB 3.1 Gen 2’s cooler features, the connector type itself doesn’t determine speed or power transfer. That’s instead determined by the devices at either end of the cable. 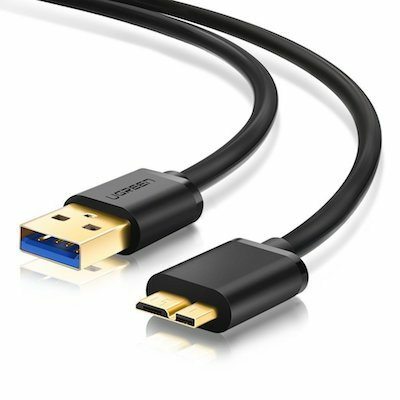 But because marketing materials are often non-specific, some buyers confuse USB 3.1 with USB-C. Online listings can be a little confusing, but if you buy a quality cable with USB Type C connectors on both ends, it should support all the features of USB 3.1 Gen 2. 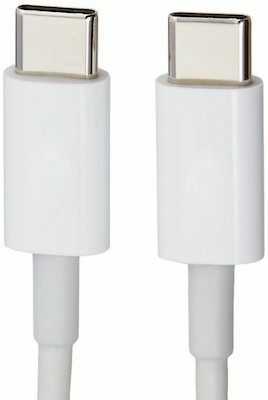 Despite the confusion, USB-C is an impressive connector. 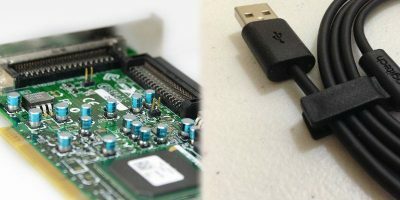 It replaces all the connectors that came before it, creating one universal connector type and dropping the Mini and Micro versions of the USB 2.0 and 3.0 spec. The connection is robust, capable of transferring up to 5,000 mA at 20V safely. When USB 1.0 was released, it was a revelation. No longer did a computer need a mess of input ports just to get off the ground. Now a computer could simply have six USB ports and consider most of its connectivity duties covered. This dramatically increased connectivity as well as the sheer number of ports on computers. And USB became more popular; this trend towards amalgamation only increased. But despite its many improvements, USB never quite became the One Connector to rule them all. The connectors were fragmented across several different connector types for different applications, with varying degrees of durability and popularity. USB Type C and USB 3.1 Gen 2 finally remove the last barrier to complete universality. The One True Port can transfer tons of data and tons of power. And as a result, we might finally see a truly uni-connector world of peripherals. Keen to learn how to choose the hardware for your rig? 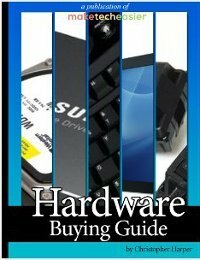 The Complete Hardware Buying Guide shows you what to look out when buying the hardware. Unless hardware manufacturers decide to use proprietary connectors on their devices (ex. cell phones) to try to differentiate themselves, insure vendor lock-in and a steadier income stream. AMD Radeon Settings - What Do They All Mean? 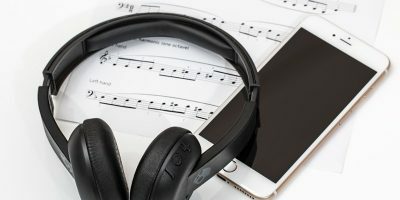 How Loud Should Your Headphones Be? PCI vs. USB WiFi Adapters: Which Is Right for You?